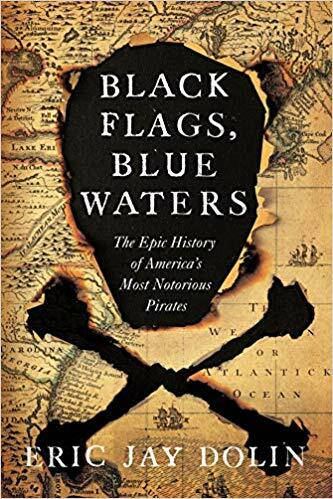 If you’ve already ordered copies of Warriors of the Wildlands for your Yuletide gift giving or personal reading (*ahem* cough*), you might want to take a look at Eric Jay Dolin’s latest — Black Flags, Blue Waters: The Epic History of America’s Most Notorious Pirates. Set against the backdrop of the Age of Exploration, Black Flags, Blue Waters reveals the dramatic and surprising history of American piracy’s “Golden Age”—spanning the late 1600s through the early 1700s—when lawless pirates plied the coastal waters of North America and beyond. Bestselling author Eric Jay Dolin illustrates how American colonists at first supported these outrageous pirates in an early display of colonial solidarity against the Crown, and then violently opposed them. Through engrossing episodes of roguish glamour and extreme brutality, Dolin depicts the star pirates of this period, among them towering Blackbeard, ill-fated Captain Kidd, and sadistic Edward Low, who delighted in torturing his prey. Also brilliantly detailed are the pirates’ manifold enemies, including colonial governor John Winthrop, evangelist Cotton Mather, and young Benjamin Franklin. Upending popular misconceptions and cartoonish stereotypes, Dolin provides this wholly original account of the seafaring outlaws whose raids reflect the precarious nature of American colonial life. Oh, aye, there are many fine pirate books already on the shelves of the captain’s cabin, not least the fine tomes of Benerson Little, who is promising a sequel in 2019 to his wonderful Fortune’s Whelp. You have to do more than simply unfurl the Jolly Roger to get my attention with a pirate tale. But pay heed me hearties! When Eric Jay Dolin hoists sail, we must leap on board. Dolin is the author of two key books in the Frontier Partisans library. His Fur, Fortune and Empire: The Epic History of the Fur Trade in North America puts that industry in the central place it must occupy in the economic history of the continent. When we think “Fur Trade,” we tend to think “Mountain Men,” but the Rocky Mountain beaver trade was only a tiny component of a vast enterprise that went on for centuries across the entire continent. As Dolin ably recounts, the Fur Trade was baked into the American economy from Plymouth Rock. The maritime equivalent of the Fur Trade was the whaling industry, which Dolin explores in Leviathan: The History of Whaling in America. The United States would not look like the United States without the Fur Trade and the whaling industry, which pushed us across the continent and out into the Pacific Ocean. These books are fundamental to any understanding of the economic frontier — and they’re cracking good reads to boot. Jeez…did that guy have ANY friends? Thanks for stopping by the campfire. The honor is all mine. Picked up Black Flags yesterday and can’t wait dive in. He’s surely there in spirit. 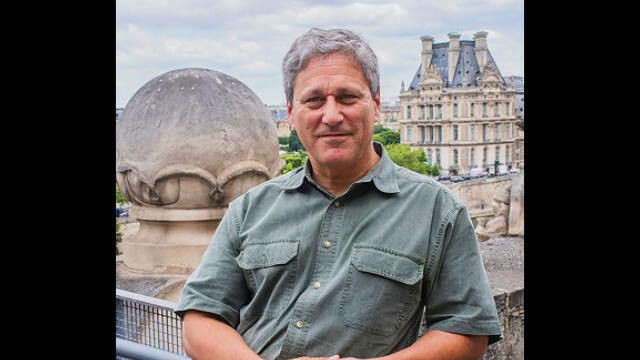 Hi Jim – I’m a longtime reader but this is actually my first post. I just reread “Warriors of the Wildlands” and plan to give copies as gifts this holiday…Anyways, I once saw a history documentary that I vaguely recall mentioning that Benjamin Franklin actually employed pirates, I mean “privateers”, under the radar of course, to terrorize British merchant ships during the Revolutionary war… Just wondering if anyone knows if there is any credence to this, and if so, any good resources to learn more? Thanks for all of it Ryko. I’m not aware of Franklin specifically commissioning privateers, but i wouldn’t be surprised. I’ll see what I can dig up. 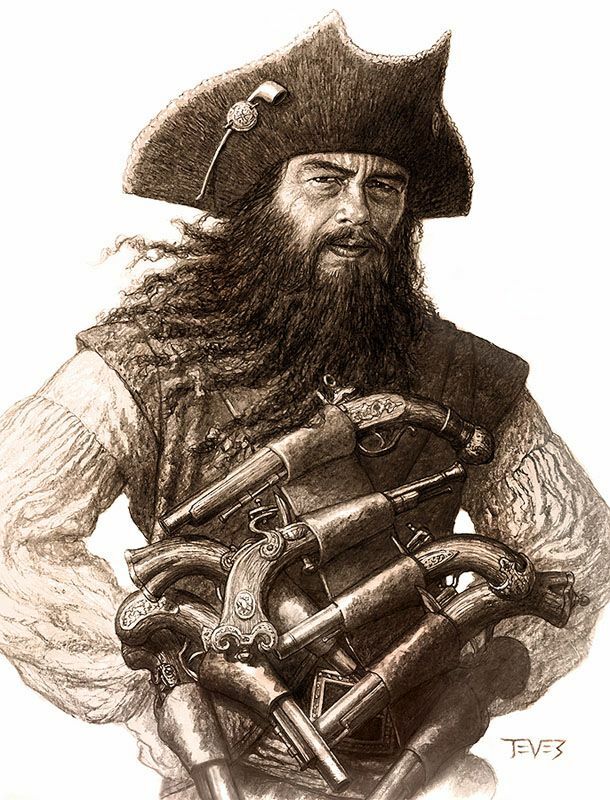 This is probably old hat for your veterans frontier partisans, but it is my strong believe that Daniel Defoe AKA Captain Charles Johnson’s “The History and Lives of all the Most Notorious Pirates” is the source for all pirate lore real and imagined. A very great deal of it, for sure.